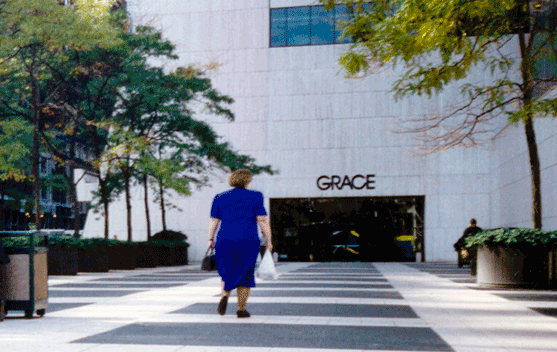 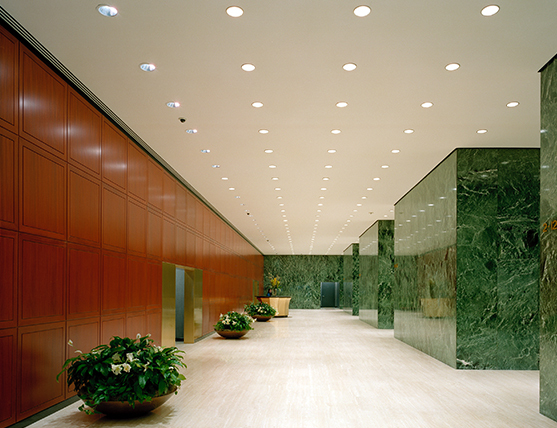 This distinctive building and its plaza have been upgraded to share in the renaissance of Bryant Park and the 42nd Street corridor. 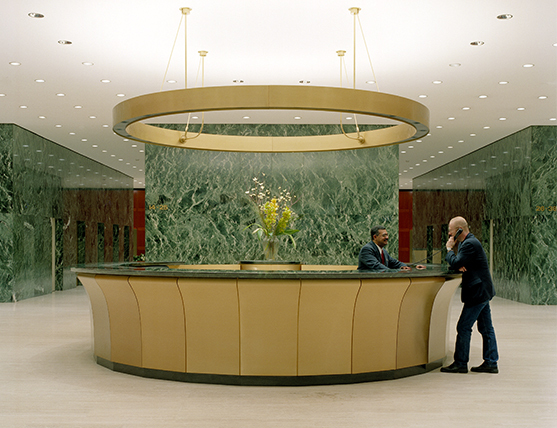 A custom halo light floating above a new concierge desk is the focal point of lobby improvements. 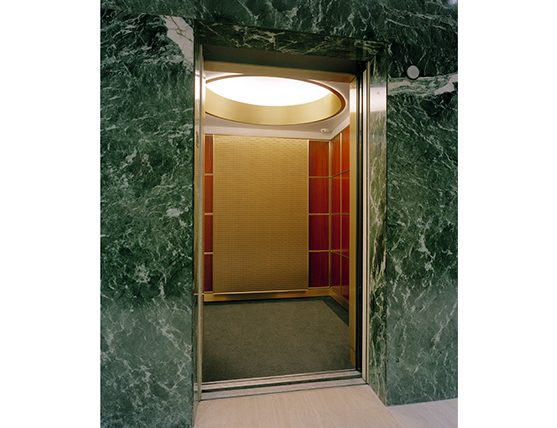 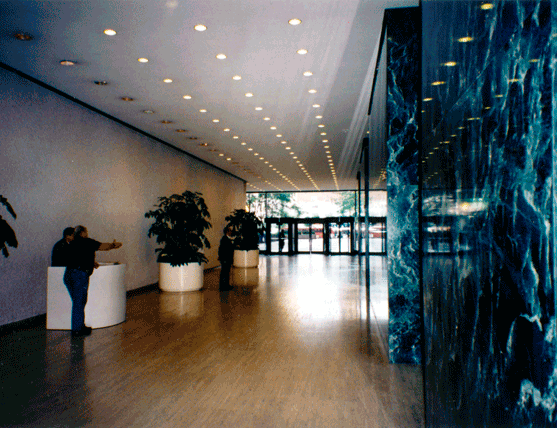 Wood paneling, refurbished marble floors, enhanced lighting and new cabs for the building’s 30 elevators complete the upgrade. 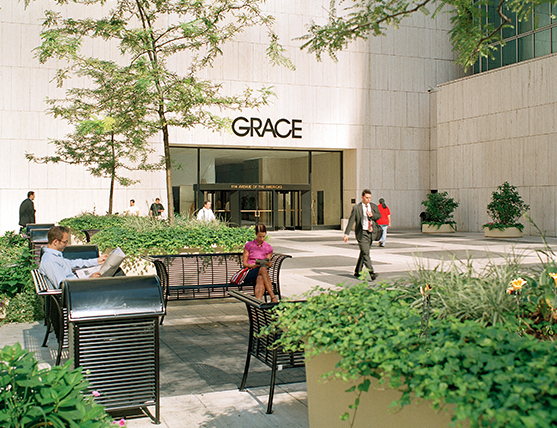 In the plaza at 43rd Street and Sixth Avenue, refurbished pavers, new plantings, and new furniture upgrade the demeanor of the urban oasis and attract pedestrians to its qualities.